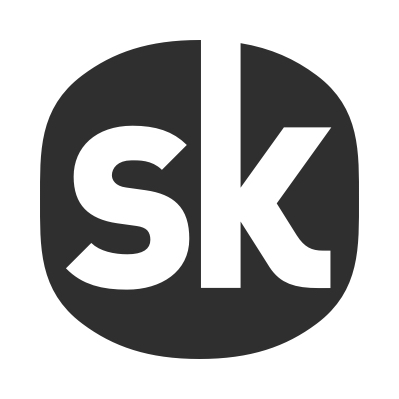 How should I list a DJ set on Songkick? Why can’t I add a new venue? We admit that we haven’t cracked the best way to display events for artists who play DJ sets. Obviously, we don’t think fans should be misled by displaying DJ sets as an event on an artist’s Songkick page and so to get around this we’d recommend adding (DJ Set) as a suffix to the artist on the event line-up. I can't find an artist on Songkick!